Floor Registers in a variety of styles from victorian to contemporary. 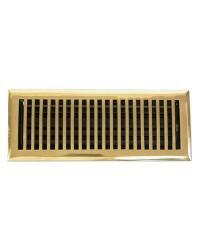 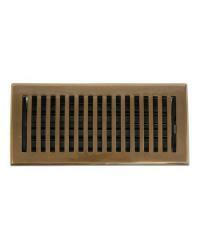 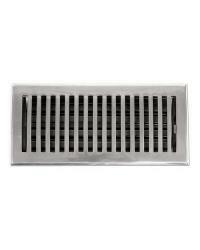 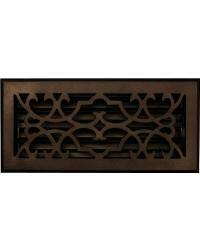 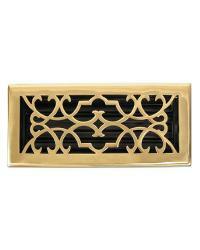 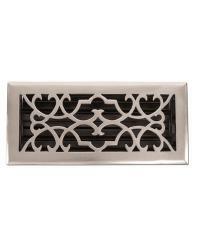 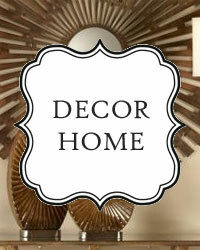 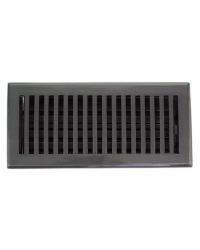 These decorative metal heat registers and air vent covers are made of heavy 100% brass. 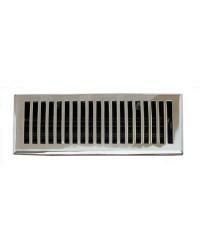 The return air grills and floor registers are available with and without dampers and are available in a variety of sizes. 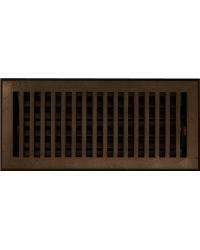 Your home decor will have an added touch of class with the finished look of decorative floor registers, vent covers and return air grills.